The Argenta District, as downtown North Little Rock is known, is located just across the Arkansas River from downtown Little Rock. 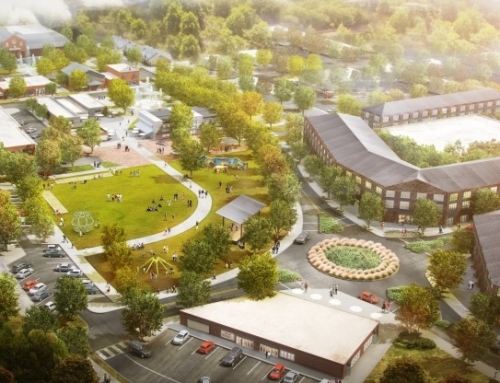 This historic 450-acre area encompasses a variety of residential architecture, two sports arenas, a riverfront park, and a revitalizing Main Street. 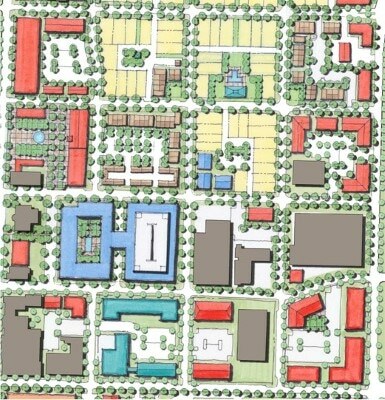 TSW was retained by a consortium consisting of the local government, the community development corporation, and a private developer to produce a detailed and comprehensive Master Plan for the district. 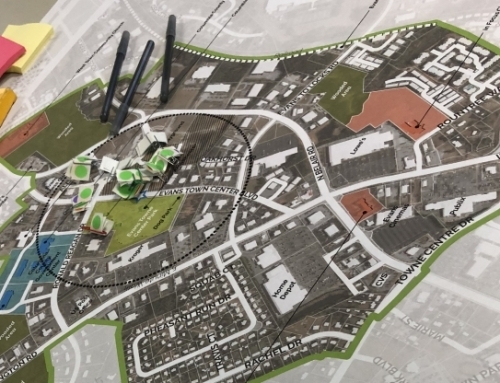 The Master Plan puts forth a sustainable vision for Argenta’s future based on community input received at a series of stakeholder interviews and meetings, including a two-day visioning session. 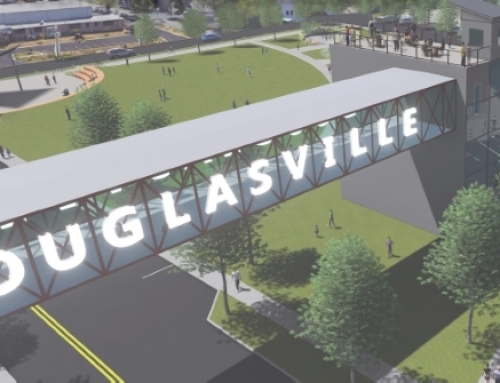 The plan includes improved sidewalks, a multi-use trail to promote walking and bicycling, and enhancements to make better use of existing streetcar service. 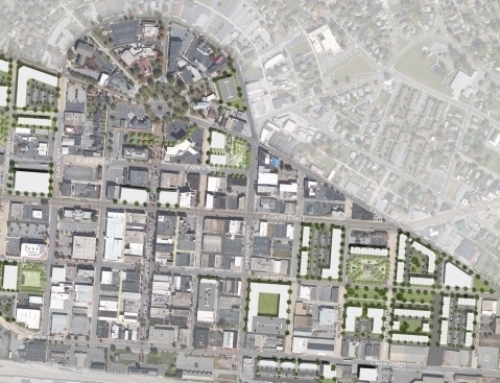 Urban design recommendations focus on preserving Argenta’s historic fabric and complementing it with appropriately scaled infill. In addition to the Master Plan’s general framework and policy recommendations, specific guidelines are provided to ensure implementation. 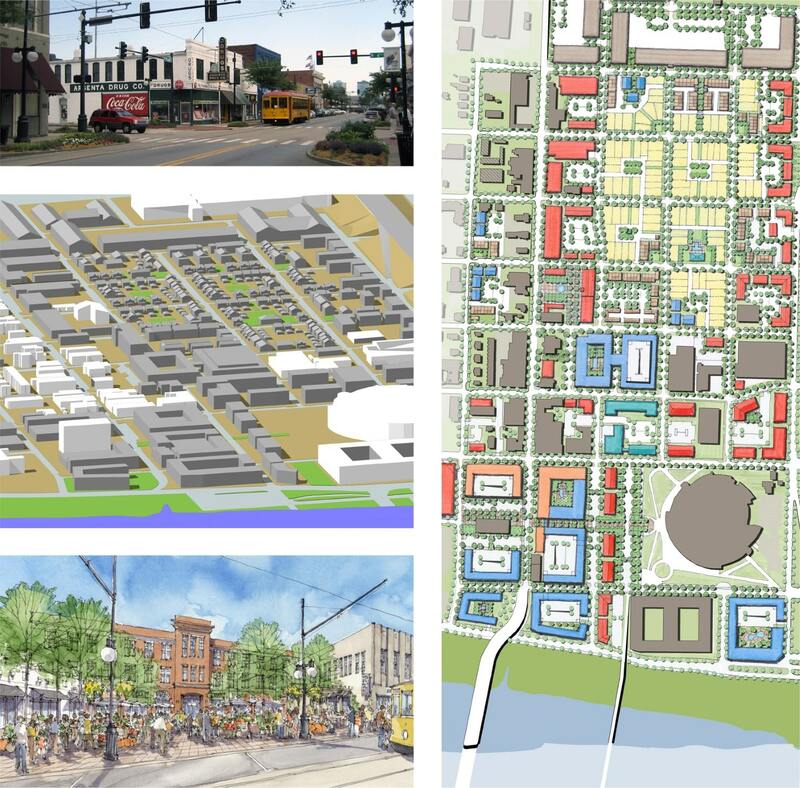 Among these are a proposed form-based zoning code to regulate redevelopment, detailed pro formas for catalytic redevelopment sites, and an action matrix that lists key public improvements with cost estimates. 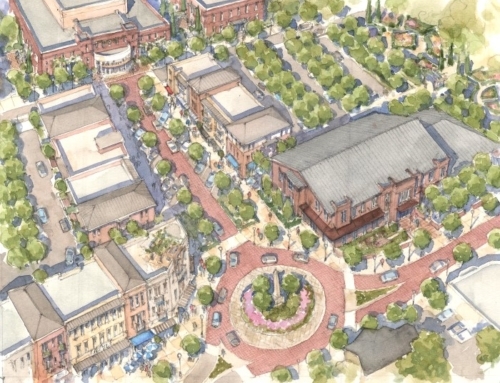 Economic development recommendations build on innovative foundations such as local agriculture and the film industry to attract growth and help advance the community’s vision for its future.